Prime Real Estate! 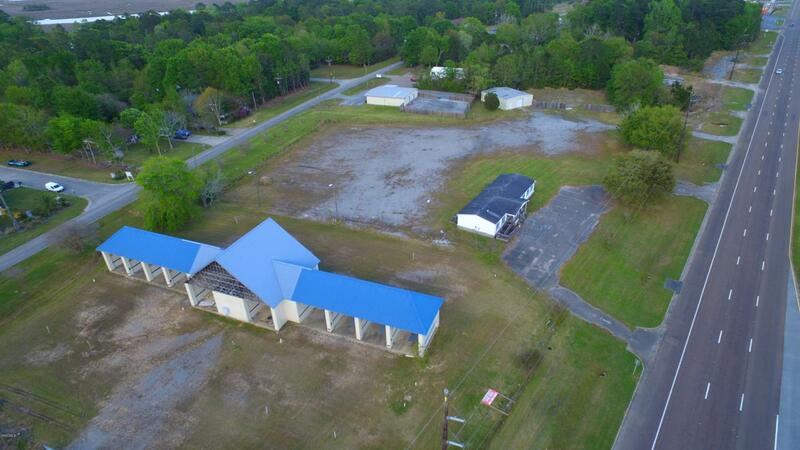 4.89 Acres located on Hwy 90 with over 560 ft. of frontage and the daily traffic count being 35,000. There is a road that runs along the back of the property giving access from front to back. Parcel can be divided! There is an example of subdividing in the pictures. There are 2 structures on the property. One being a carwash approx. 6,500SF and a trailer used as office space that's approx. 2,300SF. Listing courtesy of Jessica Strayham of Sawyer Real Estate, Inc. Of Ms..